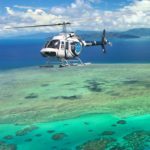 Enjoy spectacular views over the magnificent Great Barrier Reef as the sea of colour filled with marine life lights up beneath you on this 30-minute scenic flight. 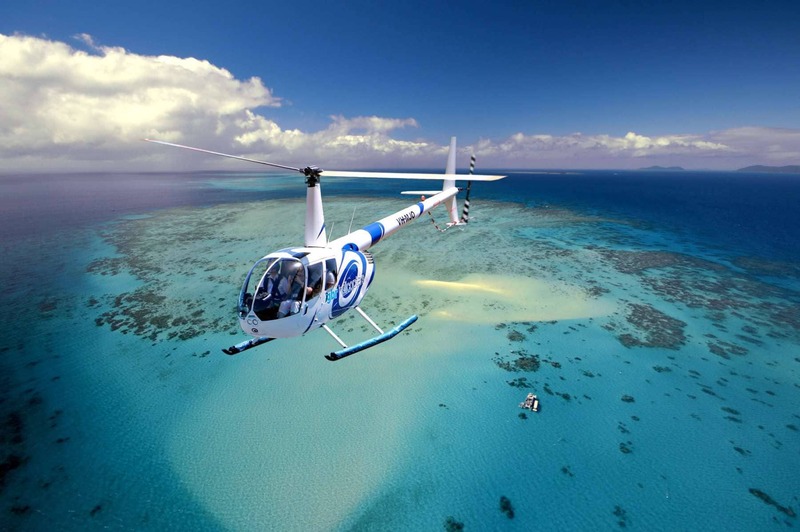 These Great Barrier Reef flights navigate to the best parts of the reef and observe the marine life from above. 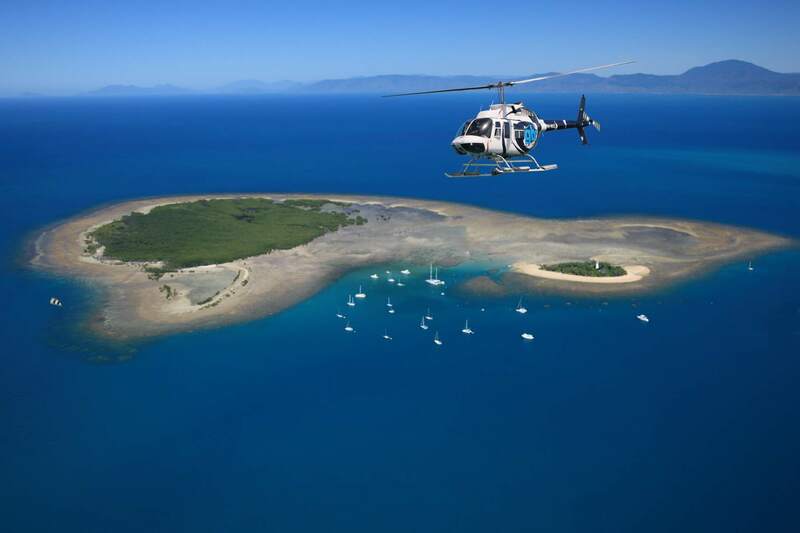 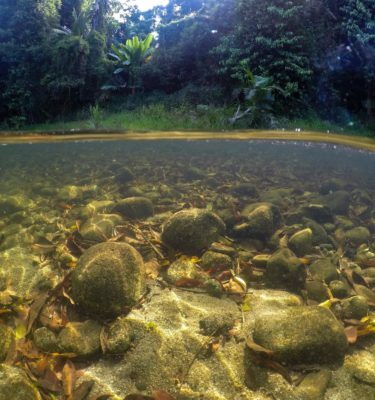 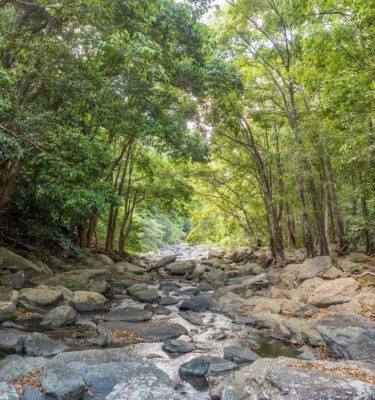 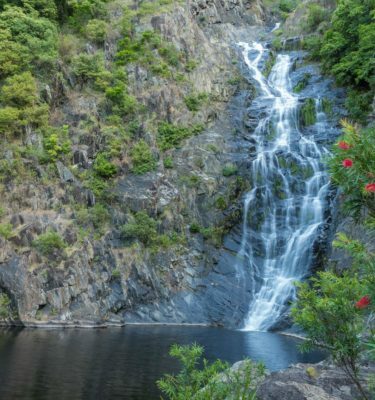 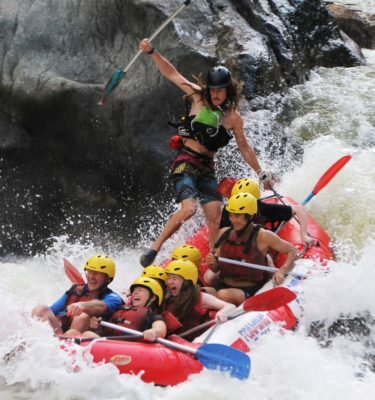 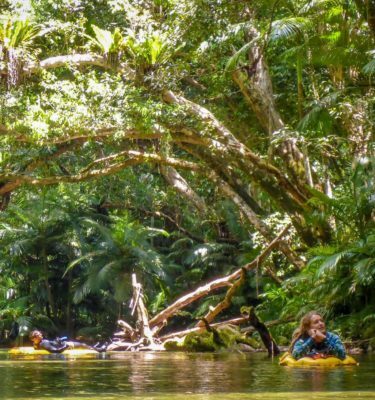 The surreal experience comes to life with the entire North Queensland coastline showcased below. 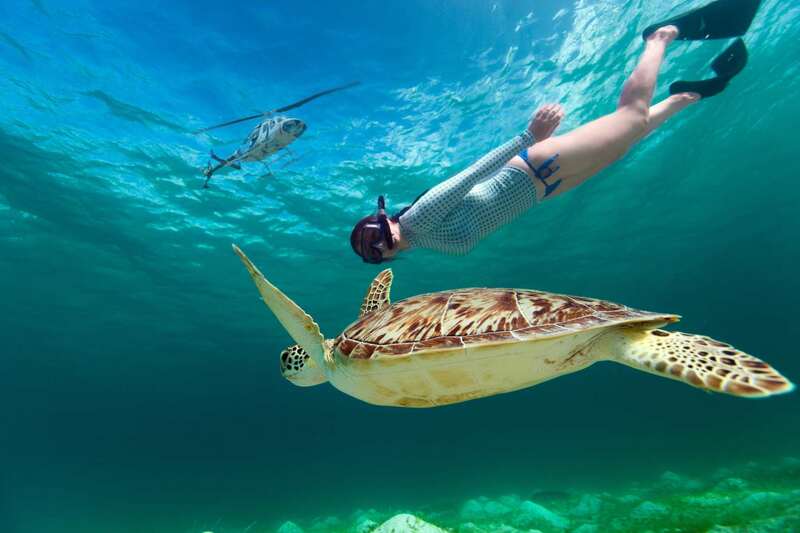 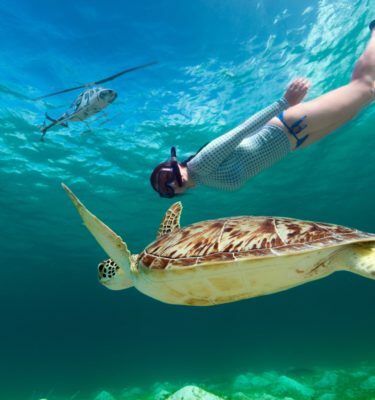 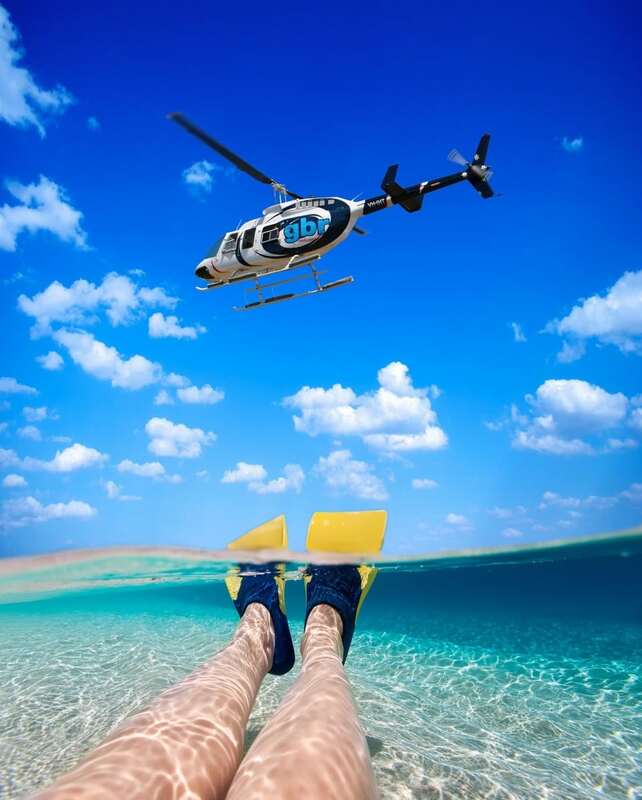 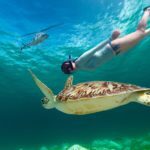 Your Outer Reef odyssey soars over the most spectacular coral reef systems on the planet which will keep you busy spotting a smorgasbord of sea creatures. 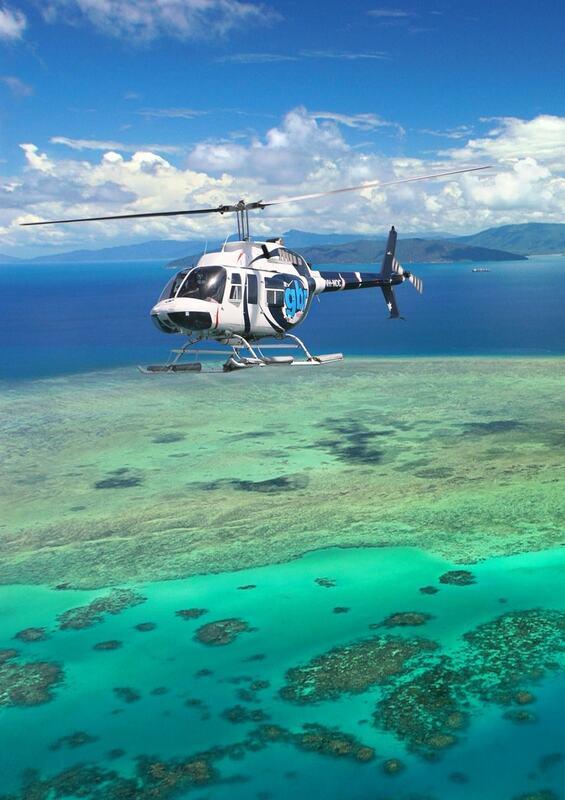 Booking enquiries for Great Barrier Reef flights need to be made 24 hours before tour departure. 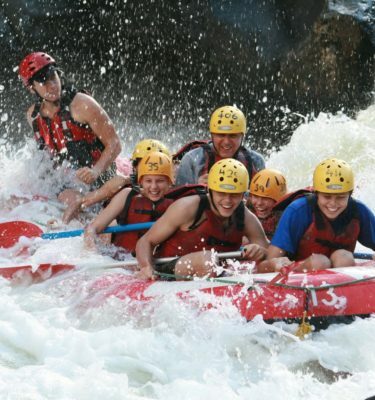 $100 per person discount available for tours before June 30. 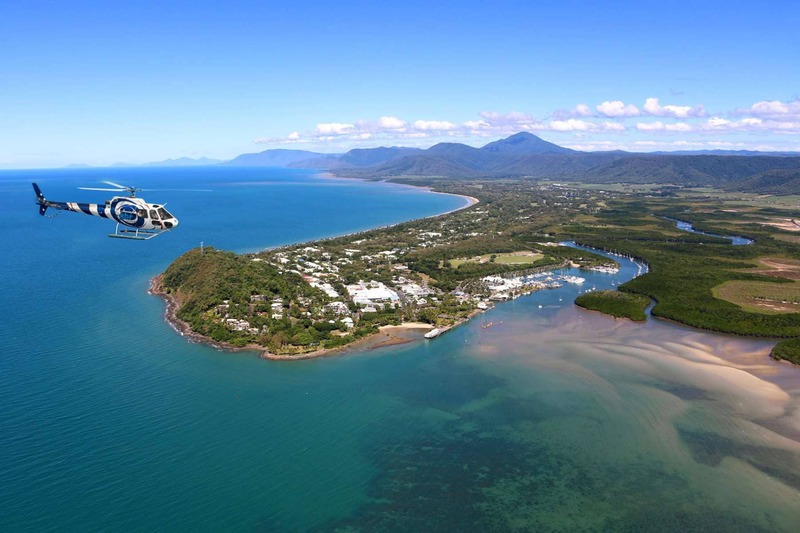 Great Barrier Reef flights depart from adjacent to Sheraton Mirage Country Club on Port Douglas Rd. 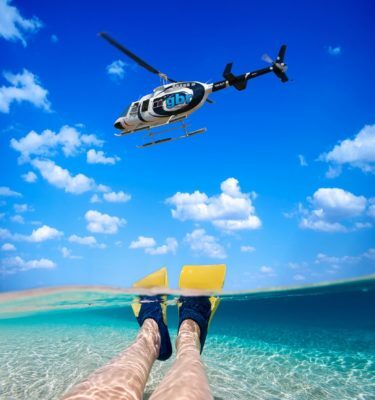 Minimum two passengers required, maximum six per flight.